Will solar panels increase the value of my property? It is clear that the answer is already a resounding ‘yes’, and the evidence only continues to mount. Multiple studies have shown that homes with solar panel systems are valued and sold at prices above similar homes in their area. They also tend to sell twice as fast as the competition. 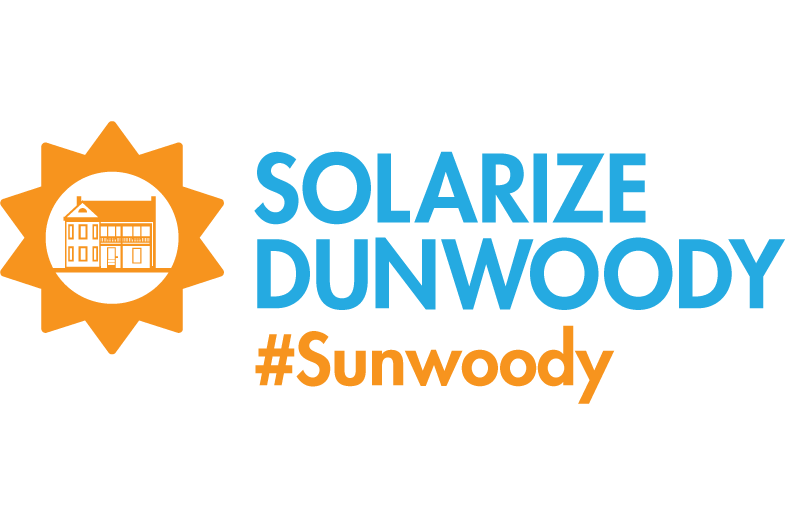 This makes sense because solar reduces the overall operating cost of the property. The National Bureau of Economic Research (NBER) recently released an analysis that found solar panels add between 3 percent and 4 percent to the value of a home. 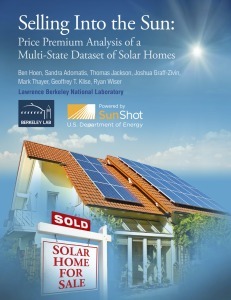 "There are currently more than 1.5 million residential solar systems in the U.S. Roughly every 90 seconds, a new customer is going solar somewhere in the U.S. Accordingly, it’s important that homeowners, real estate brokers, mortgage brokers, and other stakeholders in the residential housing market across the country understand the value of a solar system on a residential property."